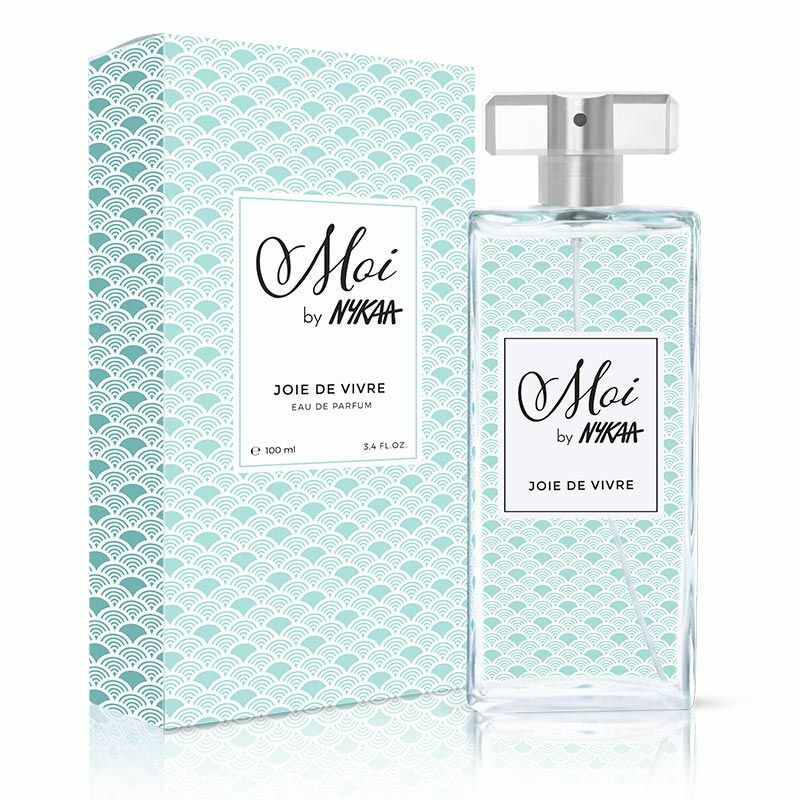 Moi by Nykaa is a collection of fragrances that takes its name from the French word 'moi' translating to 'me'. Joie de vivre is the French phrase that means 'joy of life'. 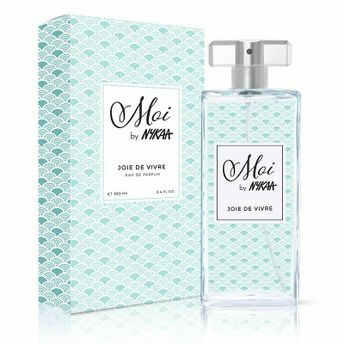 The fragrance offers a light and spicy blend of Citrus and Pepper, grounded with the woody notes of Amber and Oak Moss to give you a feeling of blissful relaxation. Perfect for days to watch the world go by. This summer fragrance brings together the complexity of citrus with aromatic and fruity-woody notes making it super sensual even when worn on a hot summer day. Perfumer's Jordi Fernandez is an expert in a variety of fragrance genres that makes his style versatile and multifaceted. His perfumes are no less than powerful, influenced by his Spanish heritage and his love of the Middle East. According to Jordi, "By visiting places, meeting people, and getting involved in the local culture, I discover a wealth of perfume ideas." Every fragrance crafted he crafts has its own unique personality, rich in flavor and depth, crafted with the finest ingredients. His immense passion for the art of perfumery is felt by everyone who wears his fragrances. Explore the entire range of Perfumes (EDT & EDP) available on Nykaa. Shop more Nykaa Cosmetics products here.You can browse through the complete world of Nykaa Cosmetics Perfumes (EDT & EDP) .